Wu Johanna is the granddaughter of the legendary trader Marco Polo. In the wake of her father's death, Johanna finds that lineage counts for little amid the den of intrigue that is the Great Khan's court. Johanna's future – if she has one – lies with her grandfather, in Venice, more than a continent away at the very edge of the known world. 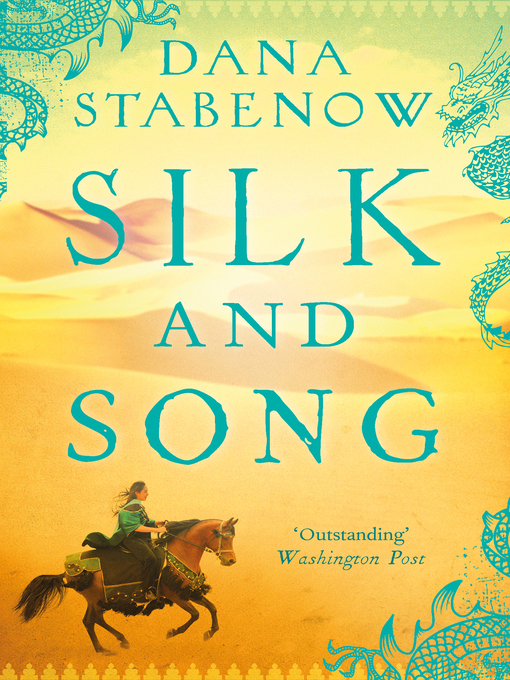 So, with a small band of companions, she takes to the Silk Road – that storied collection of routes that link the silks of Cathay, the spices of the Indies and the jewels of the Indus to the markets of the West. But the journey will be long and arduous, for the road ahead is beset by burning sands and ice-fanged mountains, thieves and fanatics, treachery and betrayal.